The Santiso Report (2015) – What's New on Netflix Canada Today! 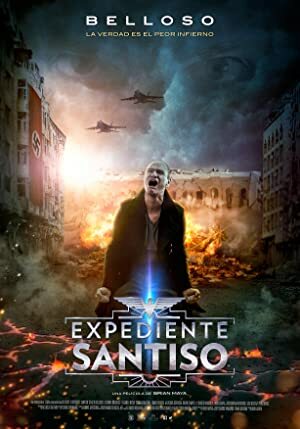 (aka El Expediente Santiso) A superstar reporter goes mad after his daughter disappears on a field mission in Iraq. After being released form a mental institution seven years later, he must mend his marriage and get his life back together. But when he stops taking his medication, he begins to remember the reason for his madness, and starts connecting his investigative research with the disappearance of his daughter, leaving his wife distraught. When she tries to save him from his unraveling insanity, he’ll go to places beyond belief, fighting against his own self, and the world as he knows it.